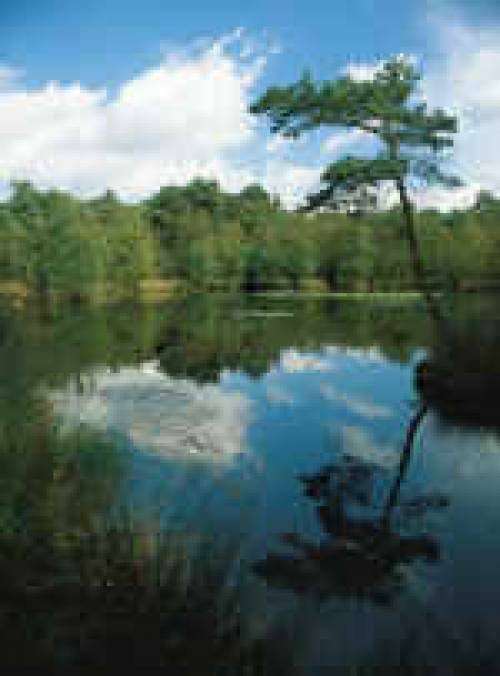 The charming scenery of the attractive Schwalm-Nette nature reserve stretches along the German-Dutch border. This area covers some 435 sq km in the Kleve, Viersen and Heinsberg districts, as well as the city of Mönchengladbach. Find out more information in >German or >Dutch.